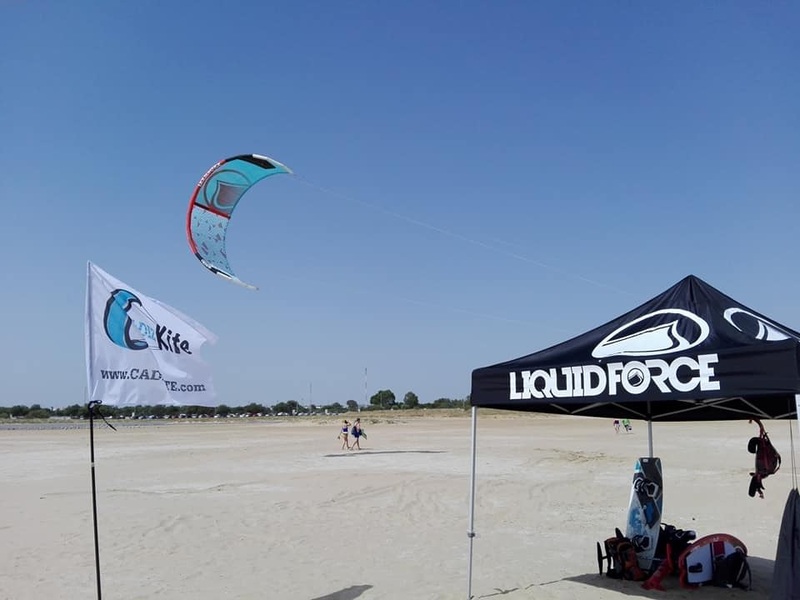 CostaKite has opened a new kite school in spain. Our new kite school called CadizKite, is located in Valdelagrana Beach (El Puerto de Santa maria) in Cadiz, south of Spain. Our new kite school in Spain starts the season in May and it lasts until the end of september right the opposite than the season in Costa Rica. All instructors of Cadiz Kite team have a lot of experience since they have taught in many places around the world. As you can imagine we all speak several languages!! Additionally the are all IKO certified and also Fav certified. If you enjoyed the experience in Costa Rica and you are looking for a new destination, come and visit us in Spain!! You will have an amazing experience! With our experienced team you will learn fast and having a blast!! Visit Cadiz Kite! And it is still windy in Costa Rica! !